Is your home uncomfortable, with irregular temperatures throughout, and high utility costs? Faulty roof insulation may be to blame, as the attic plays a critical role in the overall comfort and energy efficiency of the entire home. Expertly installed roof insulation from Global Dwelling can eliminate gaps that allow outside air to leak in and energy to leak out! Call 1-844-831-8075 or click below to contact the roof insulation and air sealing experts at Global Dwelling. We offer free attic insulation estimates in New Paltz, Kingston, Albany, and nearby in New York today! Why is roof insulation important? Uncomfortable temperatures in nearby rooms. The attic used for storage. Attic has HVAC equipment or ductwork. Without a proper barrier protecting the attic from energy leaks, your HVAC unit will have to work overtime just to regulate home temperatures. Since your unit is running longer, you will have to pay more to enjoy comfortable home temperatures. Also, your heating or cooling unit's performance can also be impacted if any equipment or ducts are stored in the attic. Some homes have fiberglass insulation, but it has a tendency to absorb moisture, grow mold, and attract pests means, ultimately causing more harm than good. Also, fiberglass insulation won't protect your home from outside air seeping in and energy leaking out. Spray foam is applied between attic rafters using special equipment. At Global Dwelling, we offer reliable attic and roof insulation solutions that will boost home comfort and energy efficiency, all while lowering your utility costs. Our rigid foam and spray foam insulation services both offer durable, continuous coverage that will prevent air leaks and keep home temperatures properly regulated. 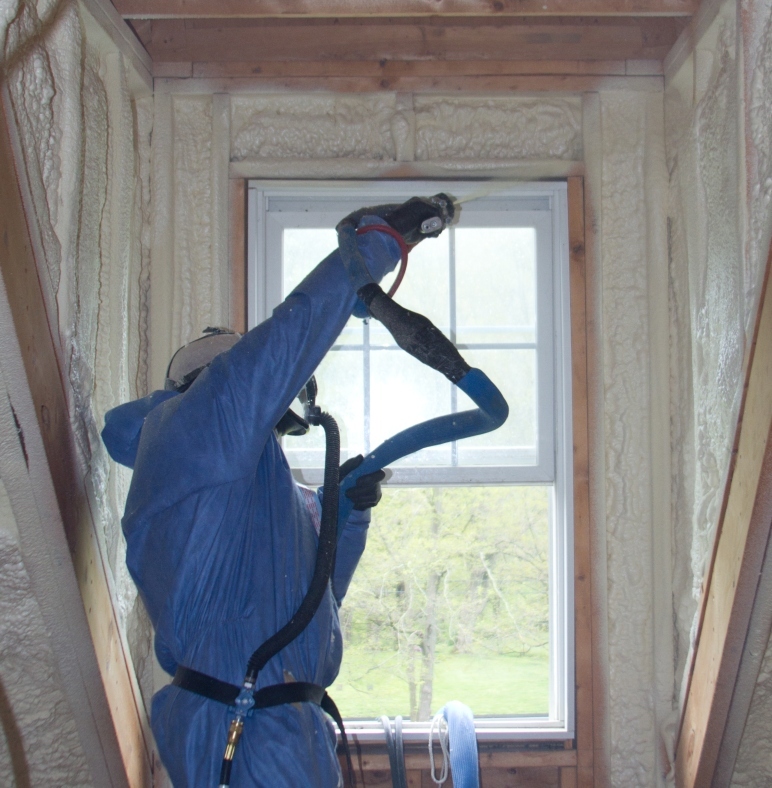 Spray foam insulation: Spray foam is most commonly applied between attic rafters. It can act as an air and moisture barrier in addition to providing very high R-value. If you are converting an attic to living space, SPF is a smart option to choose. Rigid foam insulation: Rigid foam comes in panels of different widths. When used as attic roof insulation, rigid foam can be installed between attic rafters, directly beneath attic rafters, or in both locations. 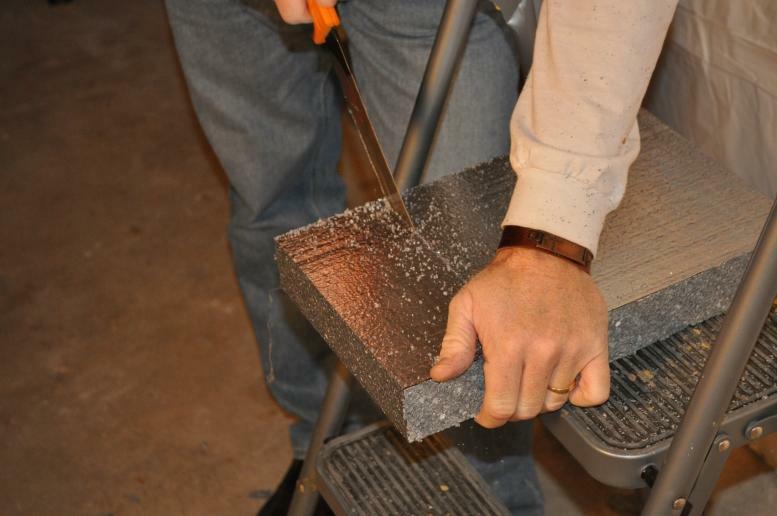 Rigid foam also offers high R-value and acts as an air and moisture barrier. Rigid foam insulation can be installed directly below attic rafters. If you have uncomfortable home temperatures and high utility costs, contact the insulation and air sealing experts at Global Dwelling. When it comes to making your home more comfortable, with improved performance, and energy efficiency, the attic is the most important place to start. Stop losing money in your attic and let us find long-lasting, air sealing solutions for your home. To schedule a free attic roof insulation estimate or a whole house energy audit, call 1-844-831-8075 or click below in New Paltz, Kingston, Albany, Gardiner, Delmar, Wallkill, Stone Ridge, Milton, Saugerties, Hurley, and nearby in New York today!